In the south-east of the province of Padua, between Siccisica and Basso Padovano we find the territories of the southern Laguna of Venice. These wildly formed areas have been formed due to lagoon flooding and human reclamation. The occupation of the Romans also led to the formation of these territories (before the 200 data of the colonization of Veneto from the Romans until the IX century). 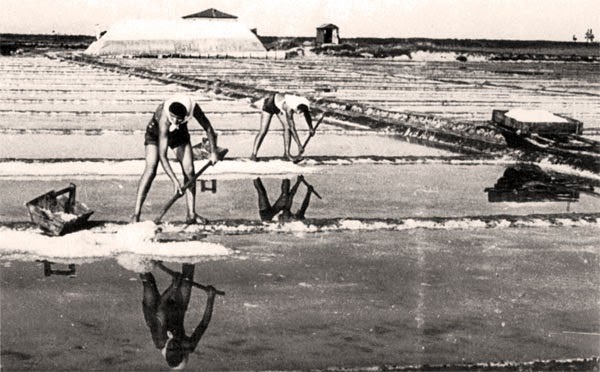 At that time, the activities of resident populations focused on fishing and seafood. 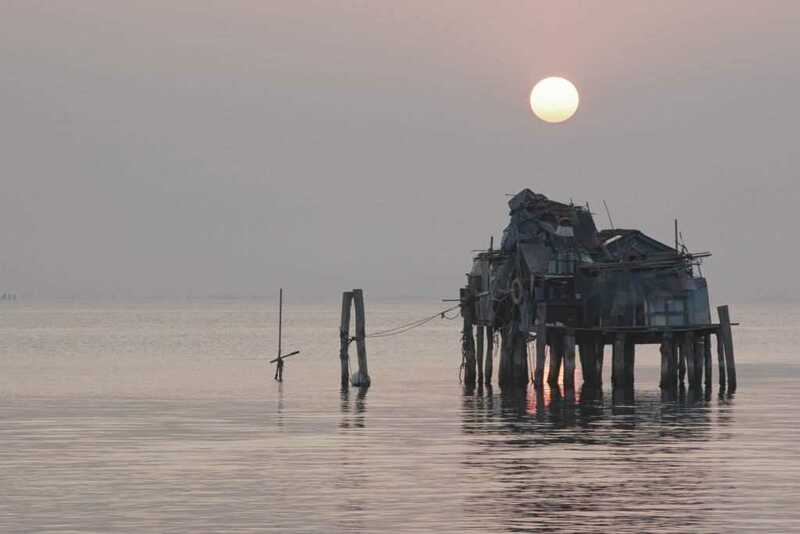 Typical houses were casoni, wooden buildings and marsh barriers, used as a refuge for fishermen and hunters. Only since the 300th the Republic of Venice began to worry about the preservation of the lagoon endangered by the sweet waters flowing there. Towards the middle of the sixteenth century, it was decided to remove the river waters from all major lagoons by forcing the Brenta, Bacchiglione and other smaller rivers to flow into other areas other than the lagoon. 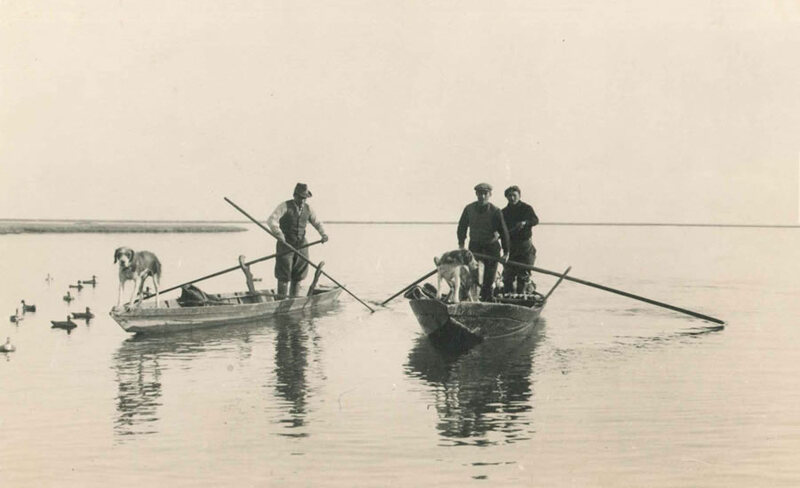 In 1987, the southern lagoon of Venice is included in the UNESCO World Heritage List.